Nice restaurant and good breakfast. Stayed only 4 nights was greeted with a very warm welcome, this is only a budget hotel so dont expect too much. They ask me when I checked in if ok with just a fan room, they have room with air con if I needed so they changed my room for me. The boiler in my room didn't work. It took me a whole day to get a key to a new room. I was left with no shower for quite a while. There's no one at the reception and the ladies from pizzeria take care of the hotel. Well, not all of them can help. There's no one morning or evening. Kinda disappointed. They tried to help but didn't really care, e.g. one of them was laughing that we keep missing each other with the one who has the key. That was the 2nd day without the shower for me and it wasn't really funny. The new room had a broken fan. Luckily, I was brought a new one. Super location next to the beach. Oldish building. Not very hospitable especially compared with Thailand average. Room was so hot at night I couldn't sleep. Additionally there was no window/fan in the bathroom and all the humidity went into hot room. I felt like in sauna. But good facilities and location. This hotel was nice services and location. 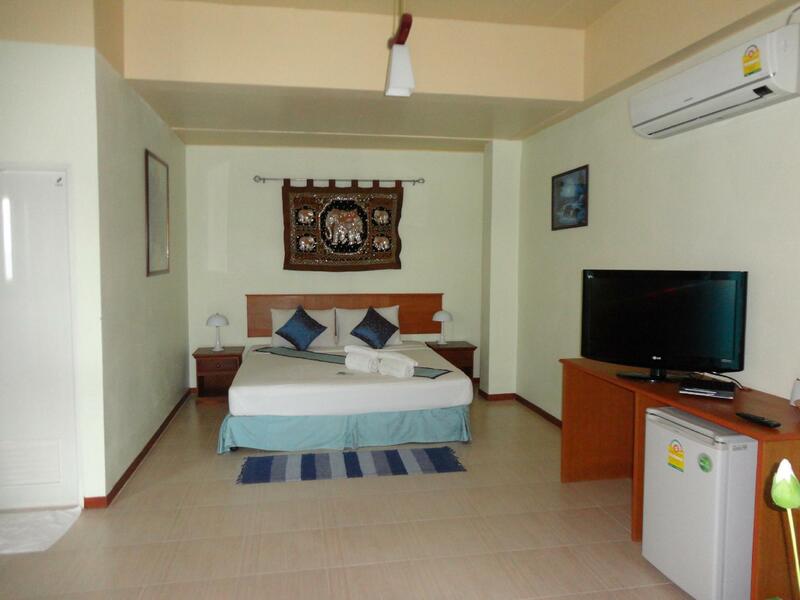 Who would like to relax based on hang out and private vocation, this hotel can response your needs. Moreover, this site was nearby the beach you can walk and relax with boat tour services around there. But the transportation was quite far from downtown. You have to rent a motorcycle or use taxi service that these was available on services of hotel. I really can't complain. I enjoyed the area. I liked the quiet beaches and the friendly staff. The room was clean enough, and the views from the hotel are tremendous! The hotel is really located on the beach, very close to the water. 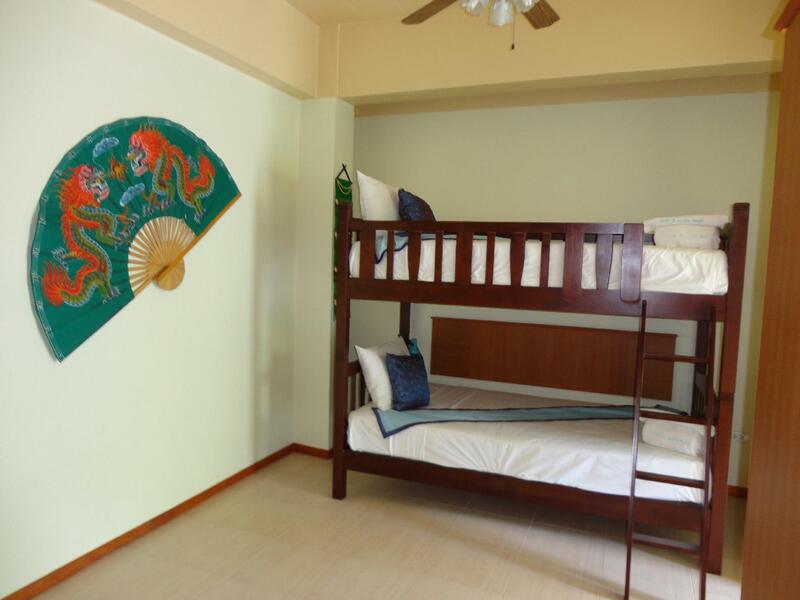 Rooms are big, we lived in a room with a fan but realised that air condition is necessary in this heat. The hotel is right by the water so very peaceful falling asleep to the sound of the waves. 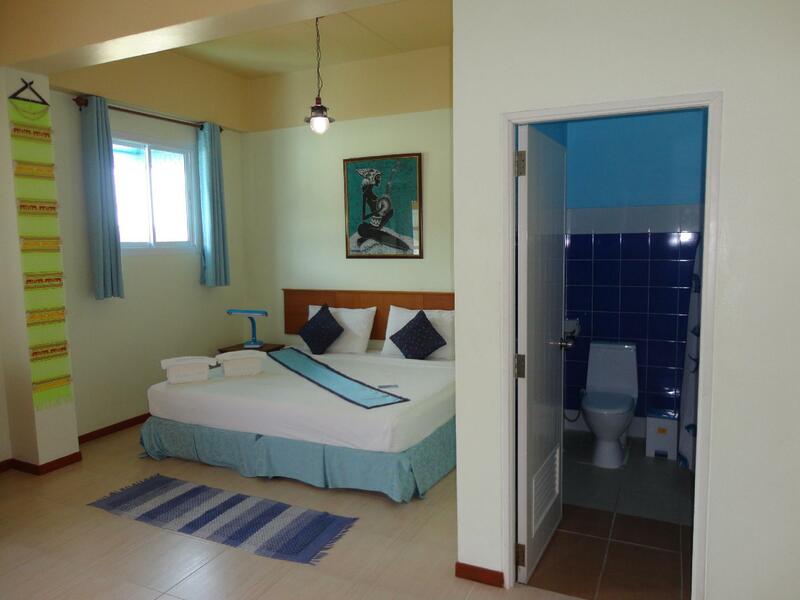 It isn't a swimming beach but a nice area to stay in if you are looking for a relaxing getaway in a beautiful area. Some nice restaurants nearby such as a great barbecue place and a gluten-free friendly cafe which has some great breakfast/lunch options! The price was overpriced considering it is far away from absolutely everything on the island. Wifi only worked in the lobby. I liked that they had a western shower in the bathroom. Food at the restaurant wasn't good and it was too expensive for what you get. It is in front of the ocean, but there isn't a beach. it was awful! bedbugs bited us and we saw them in our bed! Very good place to rest although perhaps too romantic for a lone traveller. Good attentive service, however the beach required more attention from staff. The views and setting are spectacular.The beach was certainly a highlight of the resort. 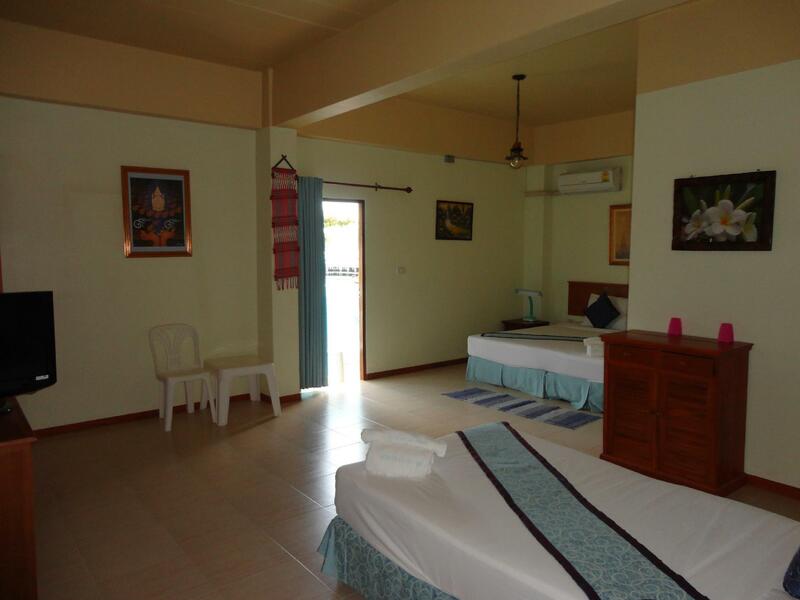 This is a perfect affordable hotel for relaxation. We stayed here for full moon party. The restaurant near this hotel has taxi service with decent prize (100Baht~150Baht). The room has balcony and lots of hangers. Far away from the Haar Rin Beach. Quiet place. I stayed at this hotel for a week. 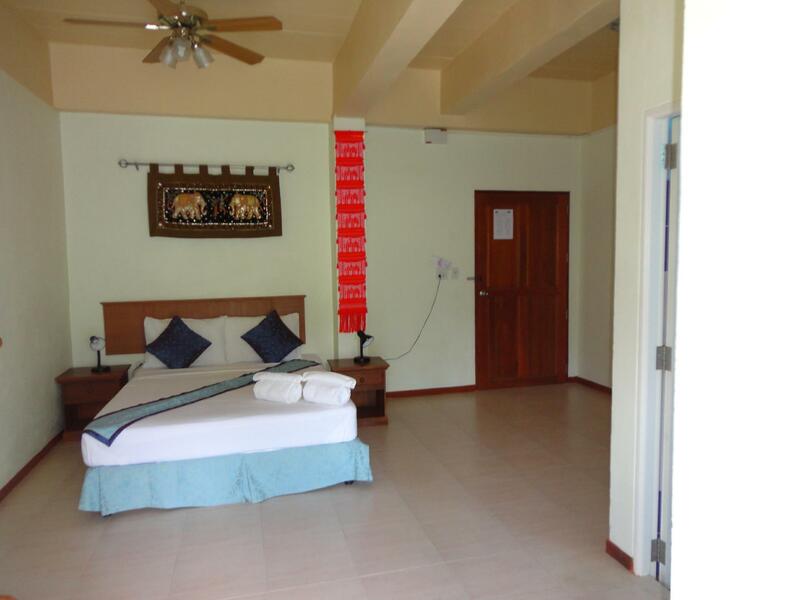 Cholaklum is NOT for those seeking the typical "Full Moon Party" atmosphere of Koh Phangan. 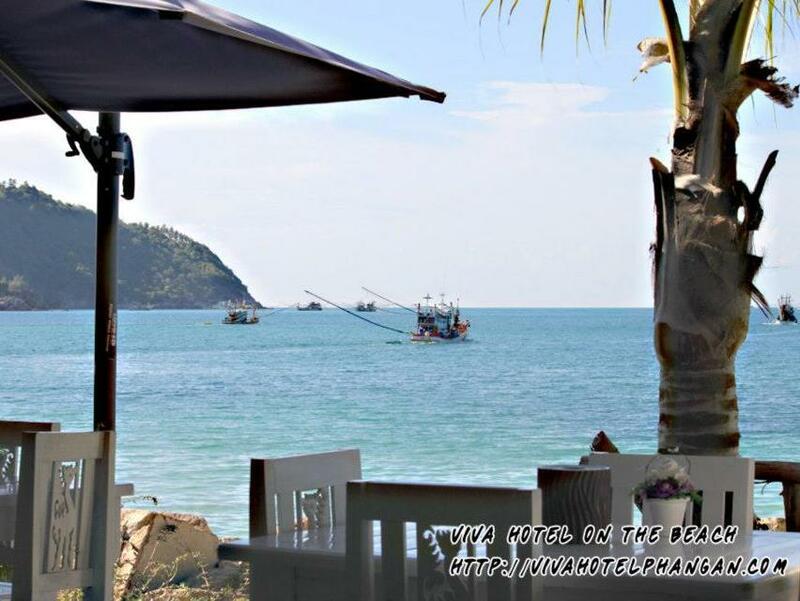 It's a quiet village, with an emphasis on Diving to Sail Rock (between Phangan and Koh Tao) and services a small, but growing Ex-Pat community. But surprisingly, there are some wonderful dining opportunities within walking distance. Cafe Della Moca has some wonderful Italian food (they open at 5pm) and I found myself gravitating there night after night to taste Jeni (the chef) wonderful traditional Italian cooking. And right next door is the "The Lost Dog", owned by a very interesting American and his wonderful Thai Girlfriend. 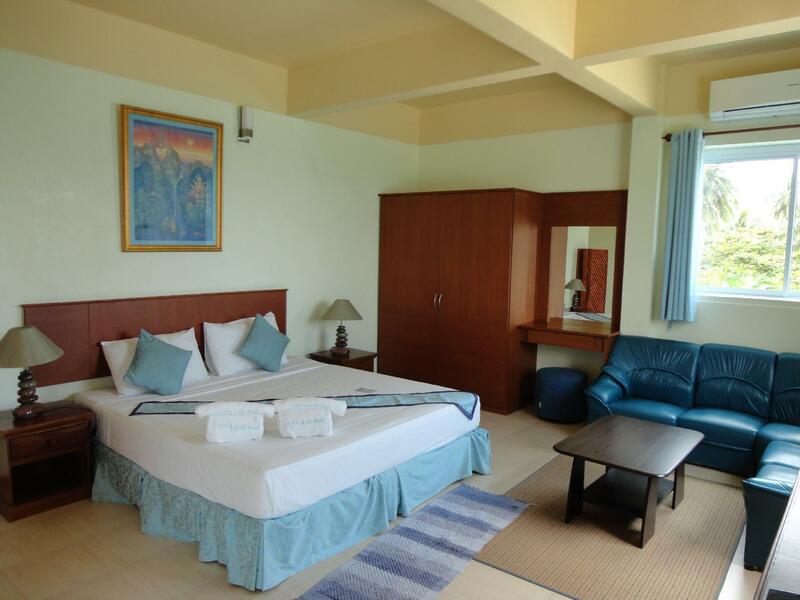 So Viva is ideally located for those who want to enjoy a quiet beach stay. I did try a few dishes at the hotel's restaurant and I found them to be well prepared. My only real negative comments about Viva were the lack of stable internet. But this is not uncommon in this area of Koh Phangan. They should also install a network extender so that the coverage reaches their beachside restaurant area with more strength. This will attract customers, IMO. One other minor negative was that there seemed to be a smell that accumulated in the bathroom (methane?).. And I believe I discovered the cause. The sink drain pipe did not have a "trap" in it. It extended straight down, thereby permitting gases to seep back up into the room.. Once I closed the sink stopper, the smell no longer was noticed. Also, there are only 4 channels on the TV, all of which were news channels. There should be a bit more variety for those days (and there were a few) when it rained and going out was not an option. For those travelers with larger groups, they do seem to have some very large rooms available. Final note, the AC was adequate, but for some of the larger rooms it may be a struggle to stay cool. Our stay at Viva was ok. Nothing amazing but did what it needed to. Had a great location on the beach right next to the sea. The food in the restaurant is good too but a bit price compared to other places across the road (try nongnook). The wifi would not work properly consistently and kept going on and off. There was no safety deposit box in the room as stated and if your expecting a decent gym then you wont find one here! A bit of a let down with the old equipment on offer. The rooms are huge with high ceilings and the bathroom was also big alog with a tv that only really has the news in English though. Hotel looks like an Italian car - bright but terribly built. Rooms are huge but empty inside, even minimal furniture are old. Door to balcony had a hole in the bottom. Room door is not normally installed (should move up to open). Walls are thin. Internet could be used in few points of the hotel, and it is slow. Local restaurants food are expensive and not tasty. 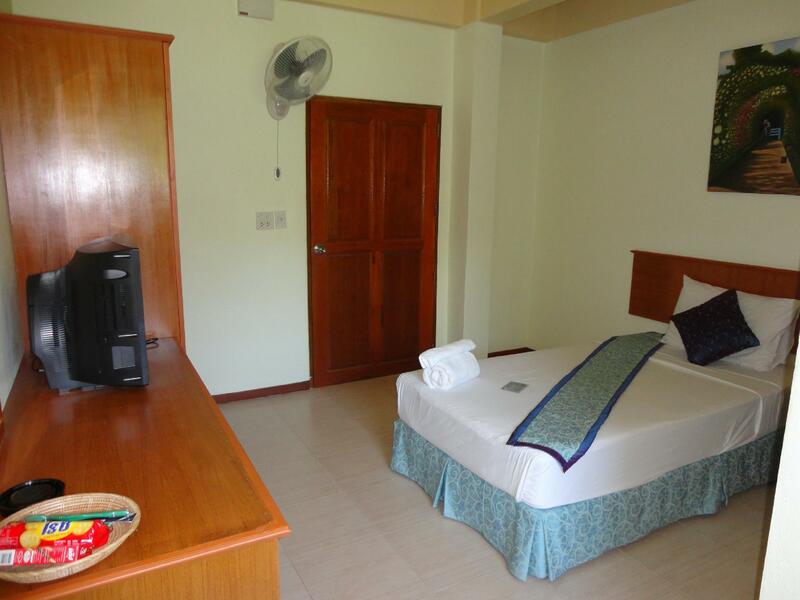 Excellent location right on the beach, plenty of restaurants in walking distance.